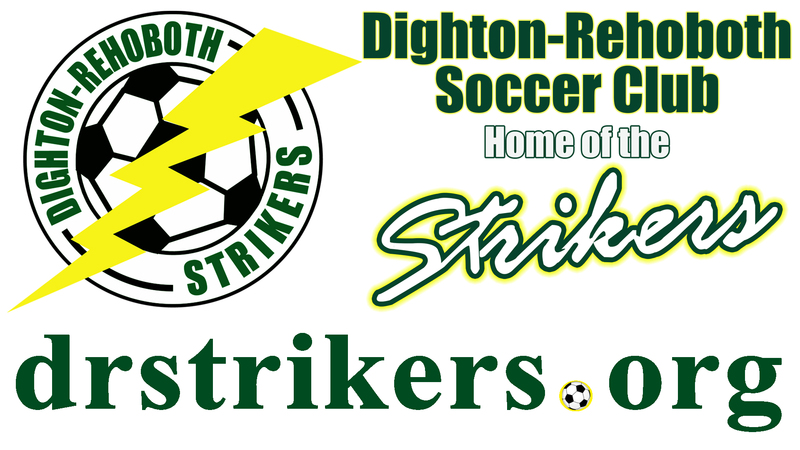 The Dighton-Rehoboth Soccer Club is proud to promote soccer to the children of the Dighton & Rehoboth communities. It is only through the generosity of this community that our club can support this mission. 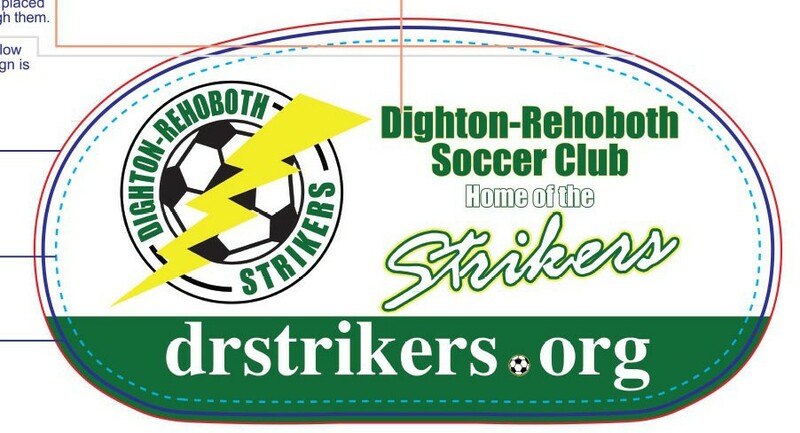 Dighton-Rehoboth Soccer Club is a non-profit 501(c)(3) organization whose mission is to provide a quality club environment dedicated to player development. We take considerable pride in providing an atmosphere that is focused, positive, safe, friendly and enjoyable. We believe this environment cultivates player confidence, self-esteem and, ultimately soccer skills. To remain vibrant, we request your financial support. All contributions to the Strikers Soccer Club are tax-deductible. rotation with other sponsors...both logos will include a link to your website. 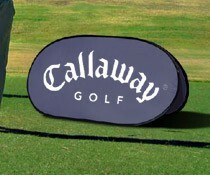 - Your business logo displayed on banner at DRSC home outdoor games and local events, camps, etc.